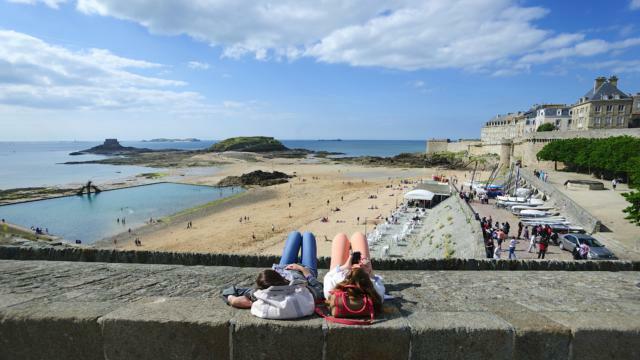 St Malo has several districts, the most popular being intra muros or ‘inside the walls’. 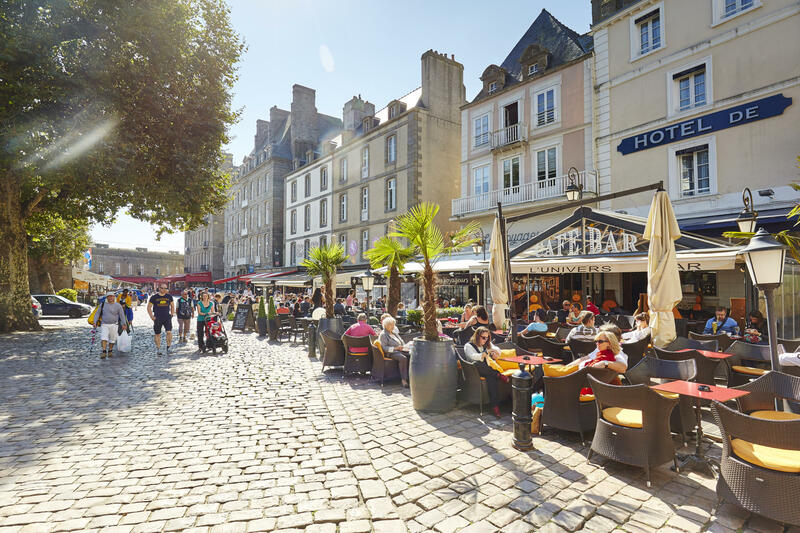 The tall granite buildings, most of which were restored after being bombed during the war, house an interesting mix of cosy hotels, restaurants to suit all tastes and shops by the dozen. 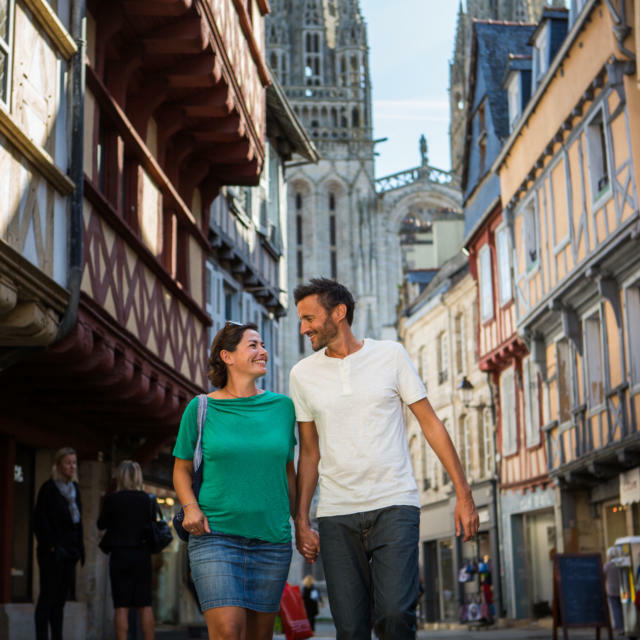 Take a tour on the little train to get your bearings or enjoy a bracing walk around the ramparts. 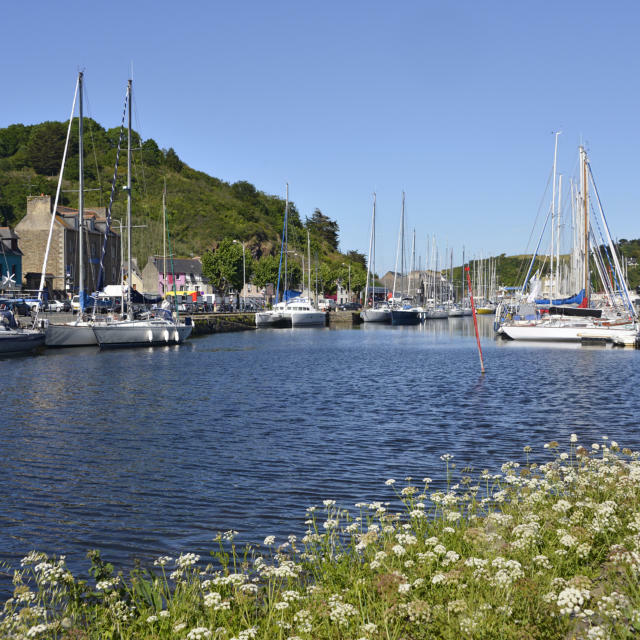 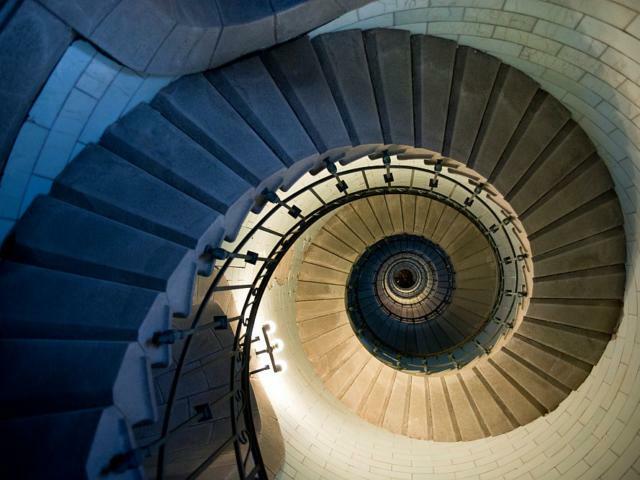 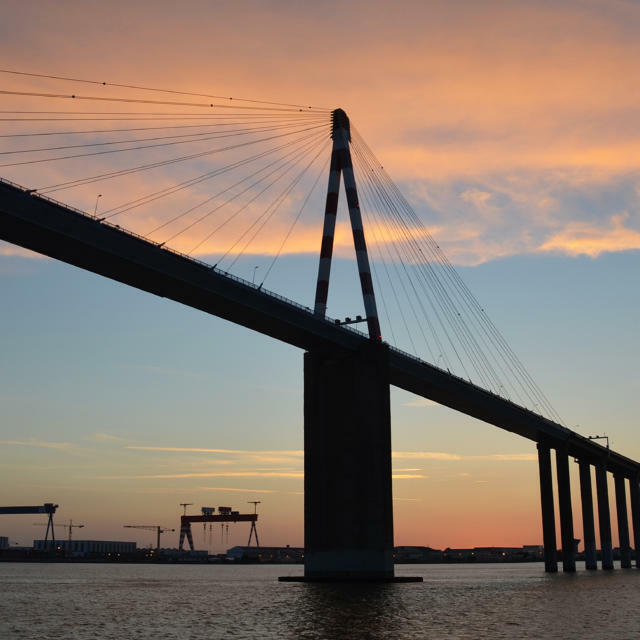 The Musée de la Ville tells you all you need to know about the town’s history and includes some fascinating maritime objects like the prow of a ship. 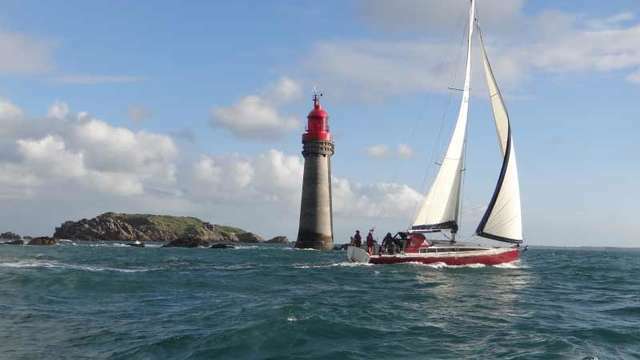 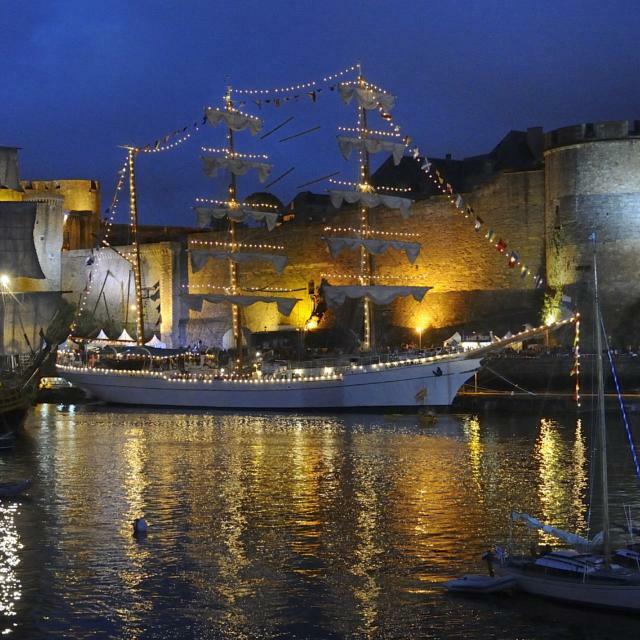 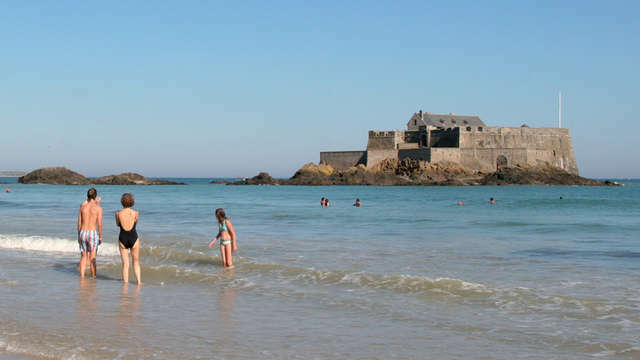 St Malo is best known as being a breeding ground for privateers, who based themselves in the St Servan district (although to see how they lived you should head back intra muros to Hôtel d’Asfeld). 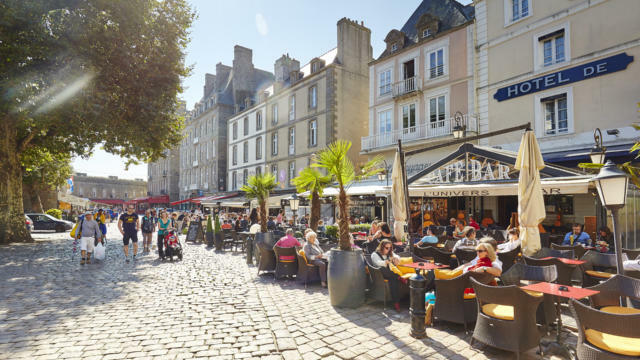 It was here that St Malo was founded by the Welsh monk St Maclou, who built a church on the site of the Roman city of Alet . 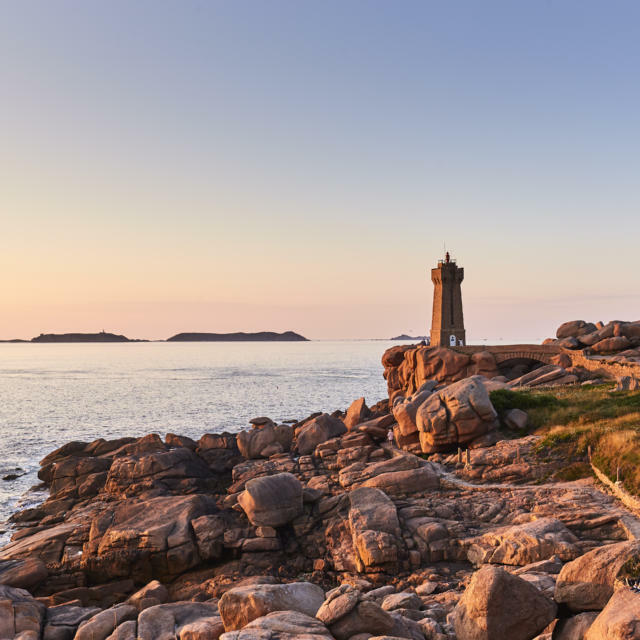 The main reason to come this area, apart from the views back over the citadel, is to see the 14th-century Tour Solidor, which houses the Museum of Cape Horners. 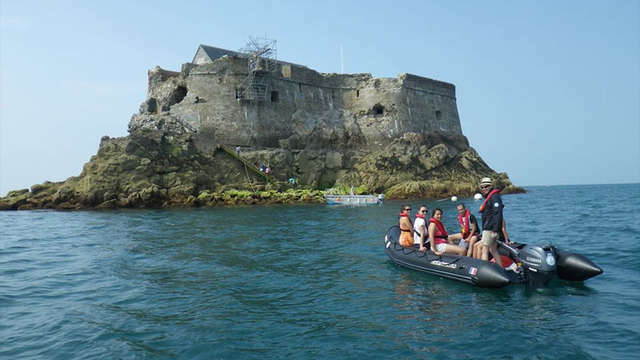 South of St Servan is the Grand Aquarium, where you’ll encounter 600 species of fish from cold and hot waters across the globe – including a tank full of sharks. 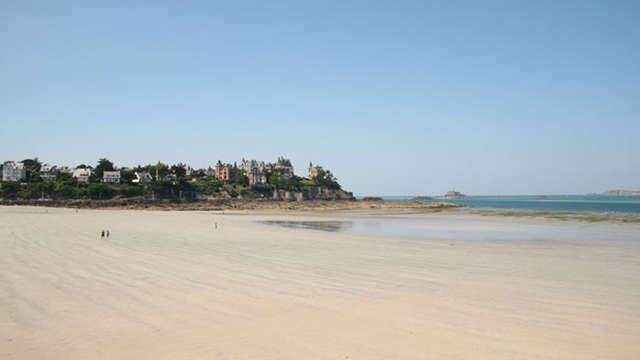 Opposite the old town are two little islands that can be reached at low tide (heed the warnings or you’ll get stuck!). 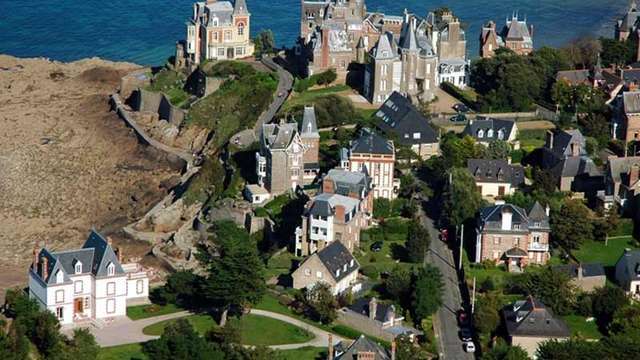 On one is the Vauban-built Fort National and on the other is the tomb of the writer and politician Chateaubriand, who was born in St Malo in 1768. 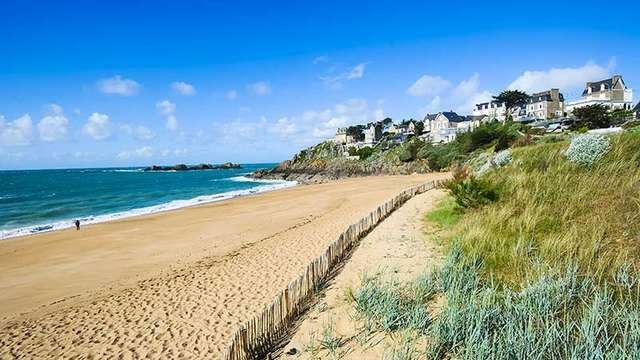 Long sandy beaches sweep east from the old town to the district of Rothéneuf. 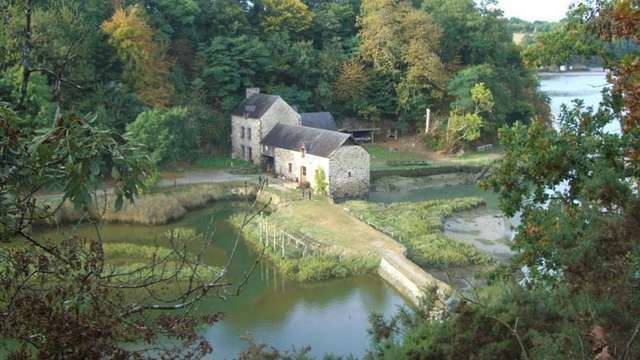 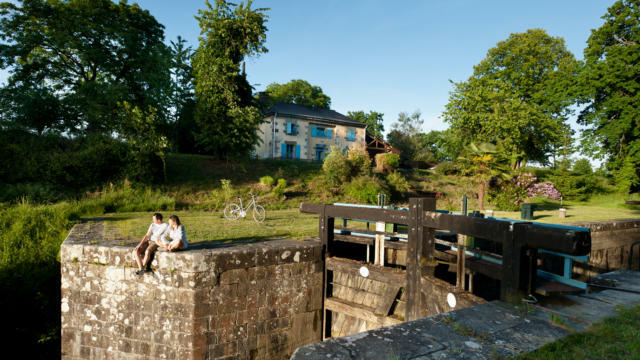 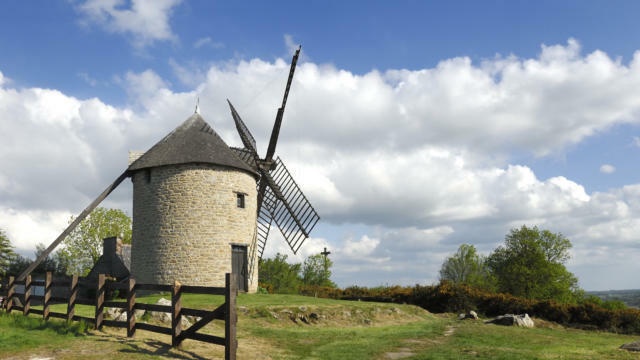 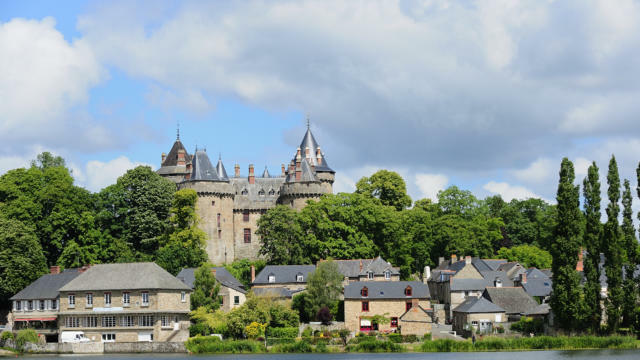 Here you’ll find the former house of one of St Malo’s most famous sons, Jacques Cartier, who discovered Canada; the 15th-century Manoir de Limoëlou houses a fascinating museum dedicated to the explorer. 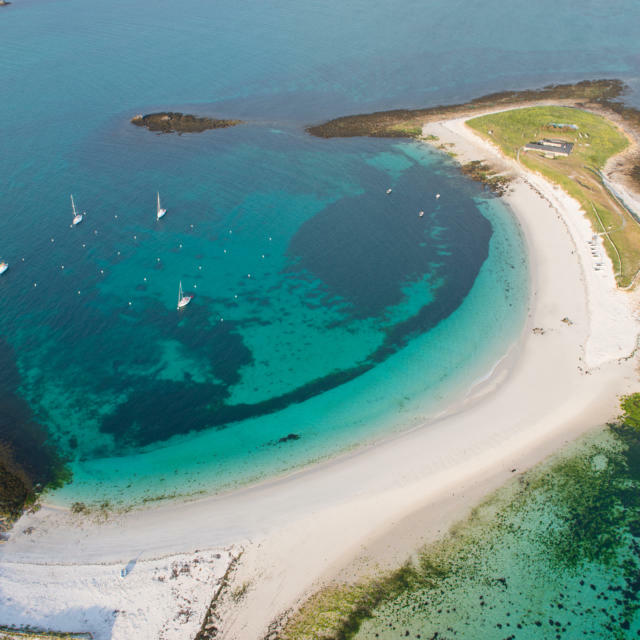 The first settlers to colonise the Falkland Islands were from St Malo. 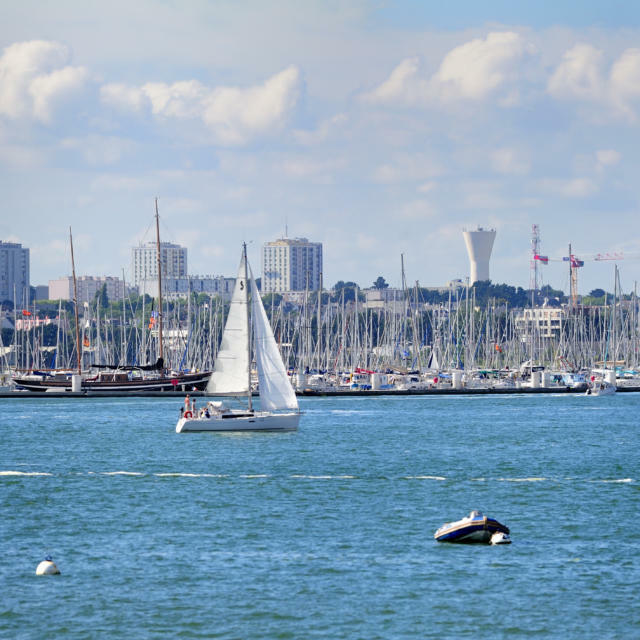 Hop on a ferry and head for the Corsair City! 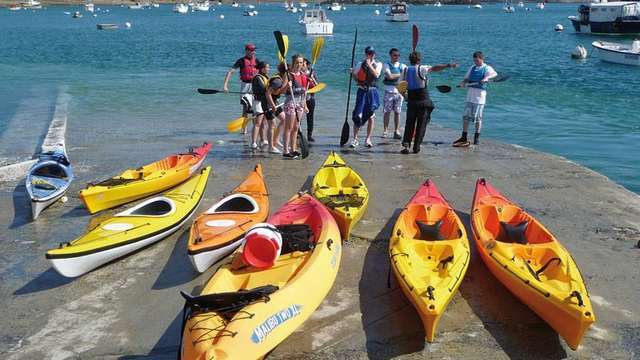 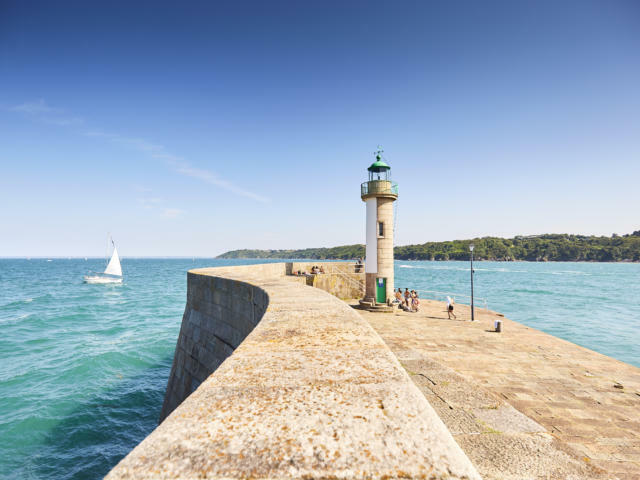 Brittany Ferries offers direct sailings from Portsmouth to Saint-Malo all year round. 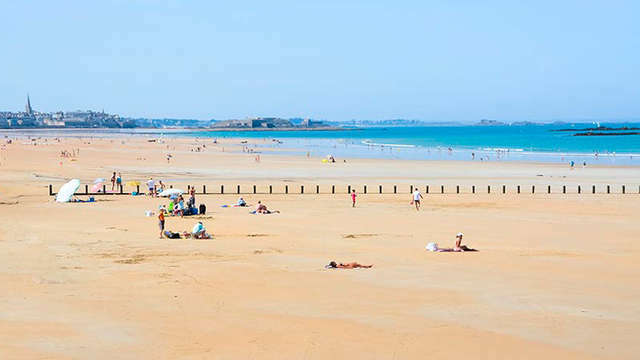 Saint-Malo also has the advantage of a direct high-speed rail service from Paris (about 2 hours 15 minutes), and you can get to Paris from London on Eurostar in 2 hours 16 minutes. 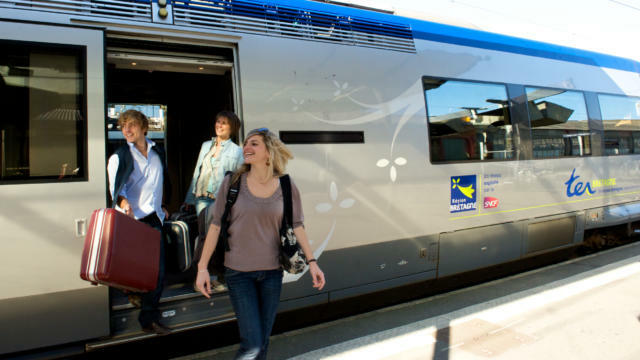 From Rennes, it takes about 55 minutes on the TER regional transport network, or by car. 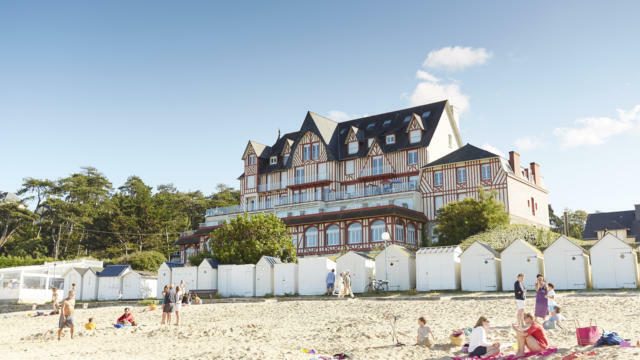 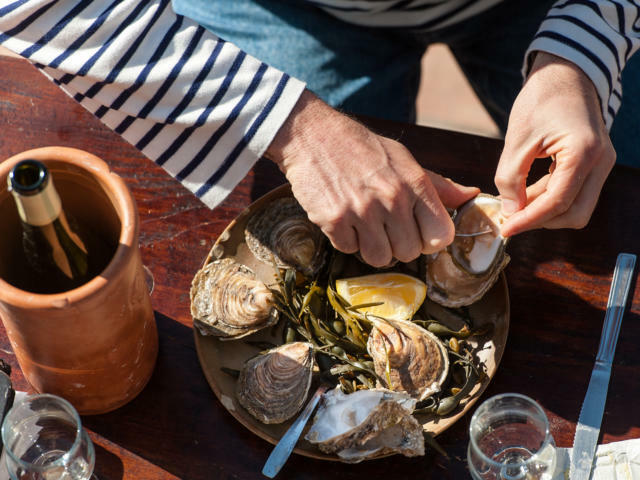 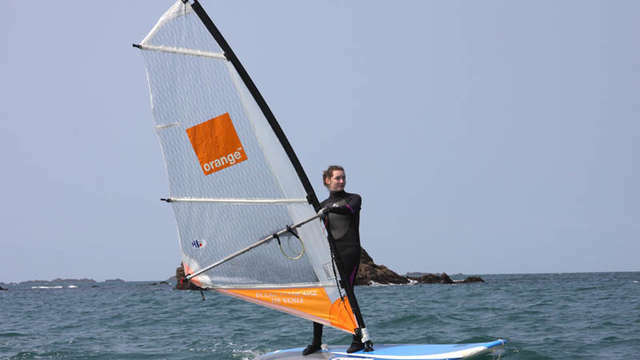 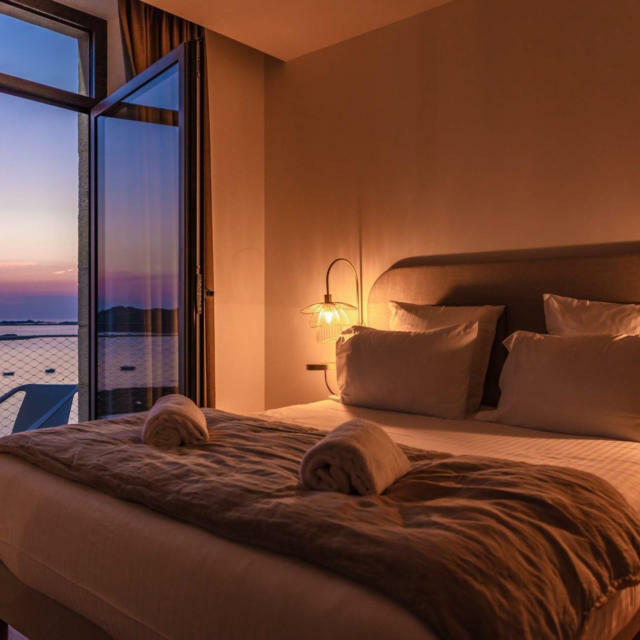 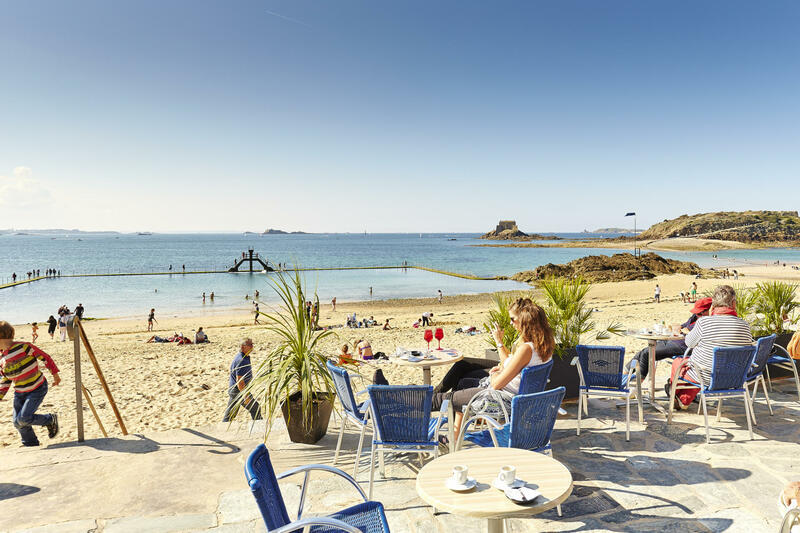 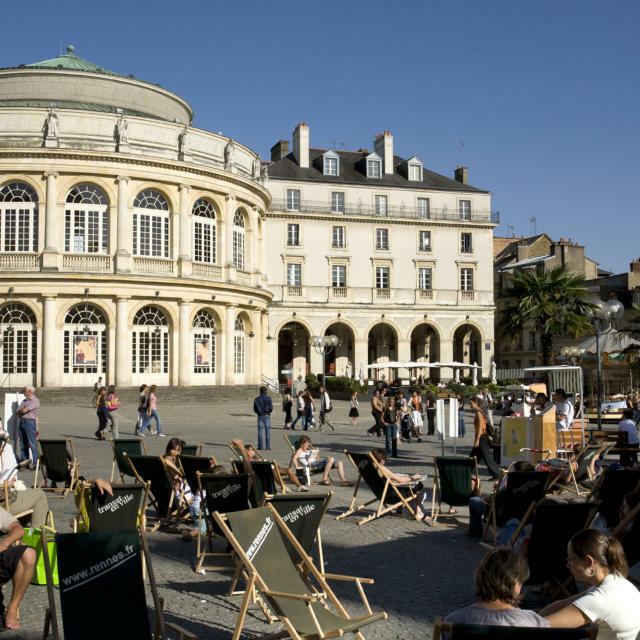 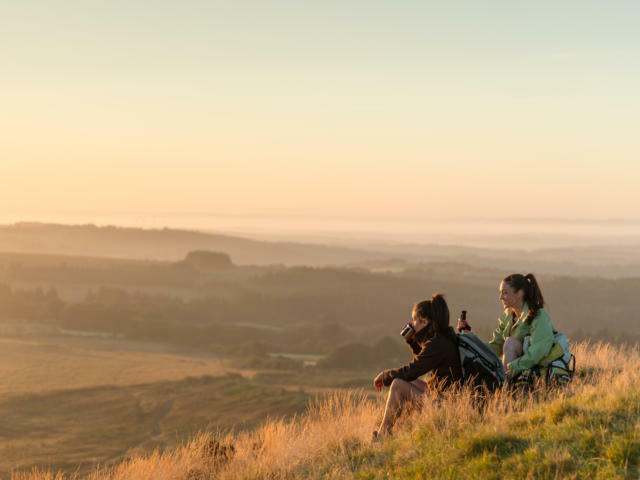 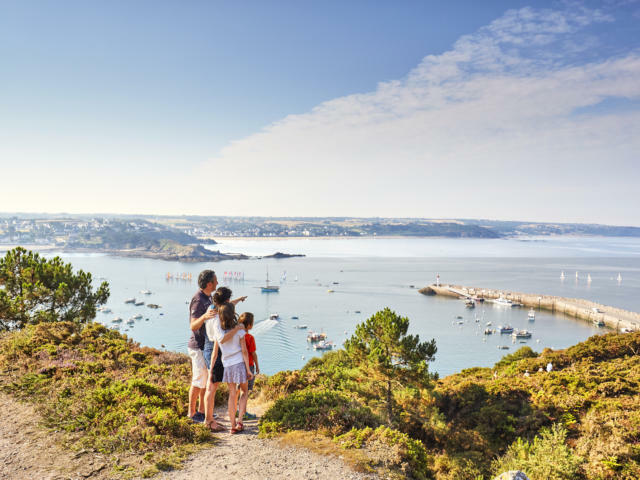 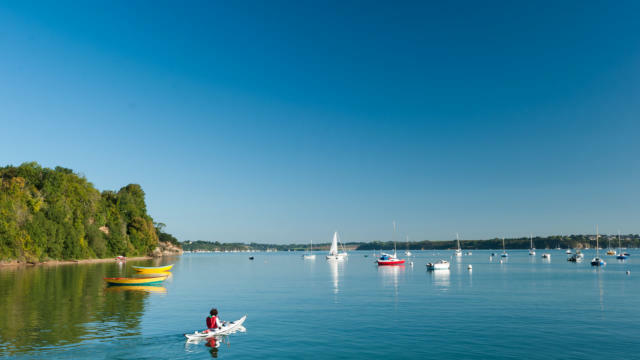 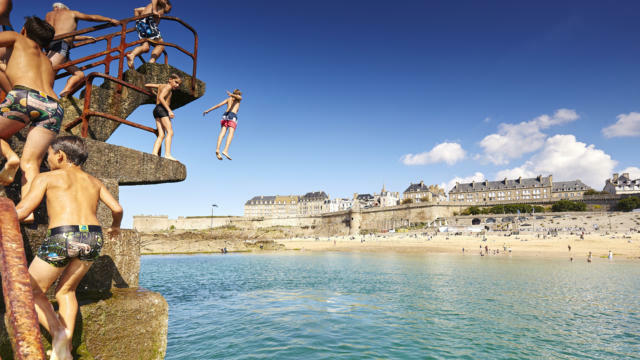 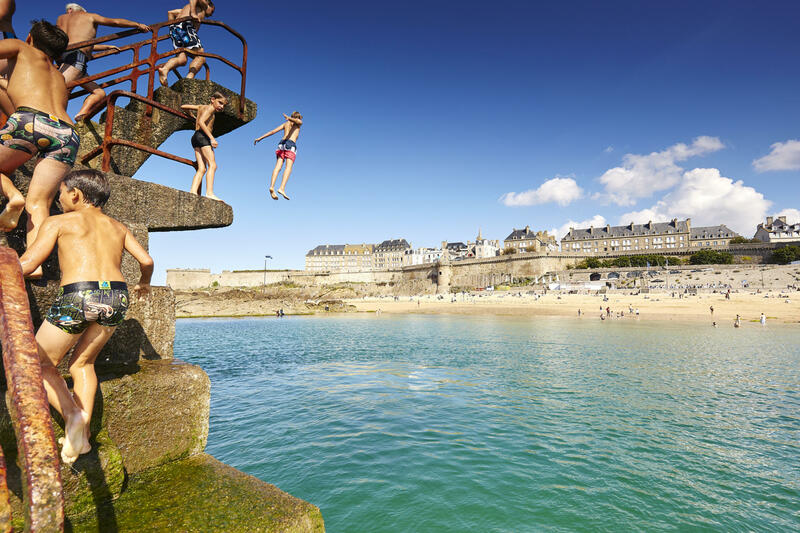 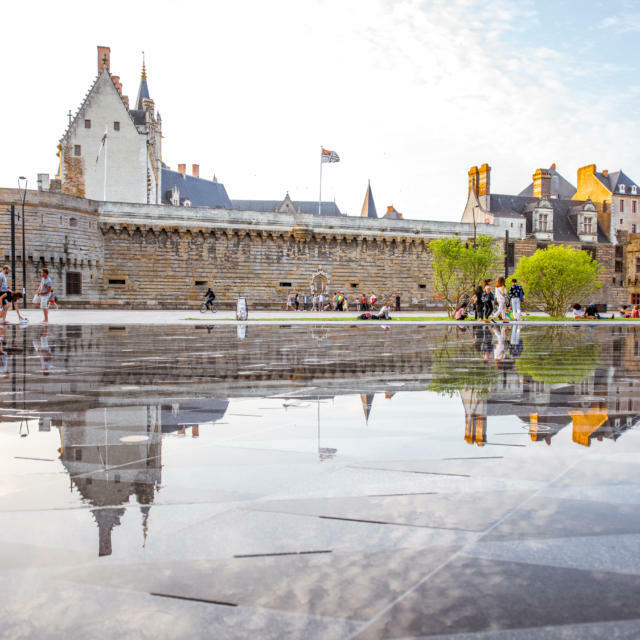 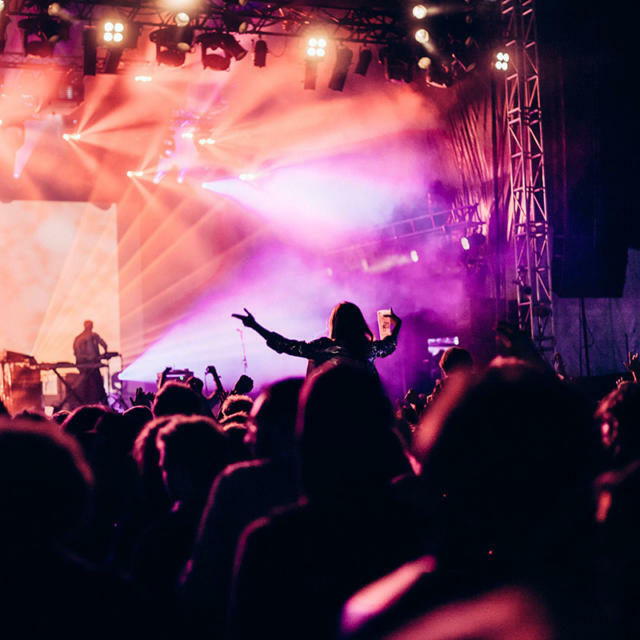 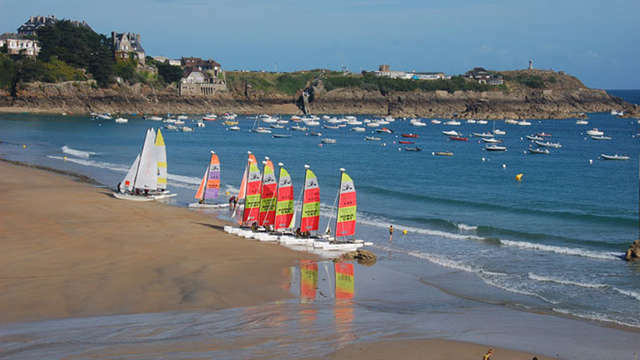 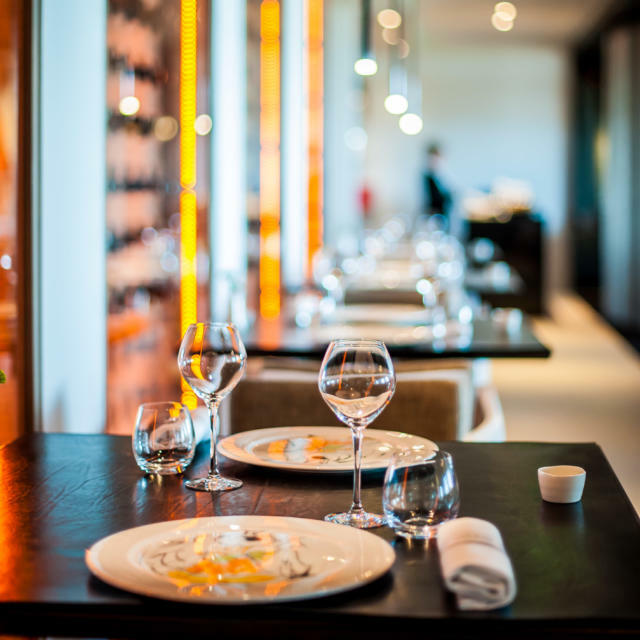 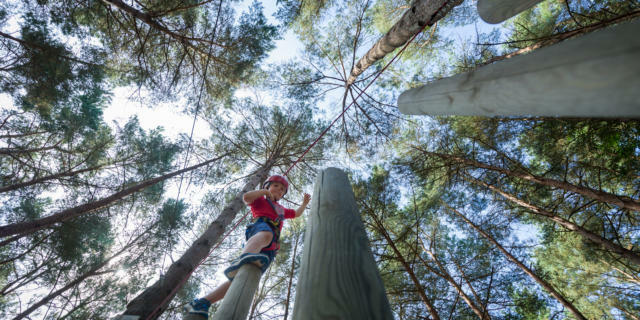 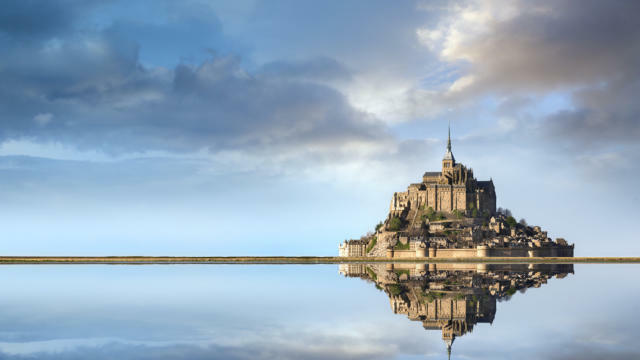 If you prefer to fly, there are regular, low-cost flights that will take you to Dinard airport, located 13 km from Saint-Malo, including direct flights from London Stansted airport. 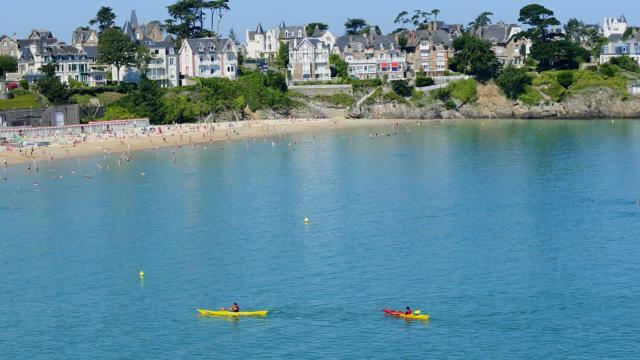 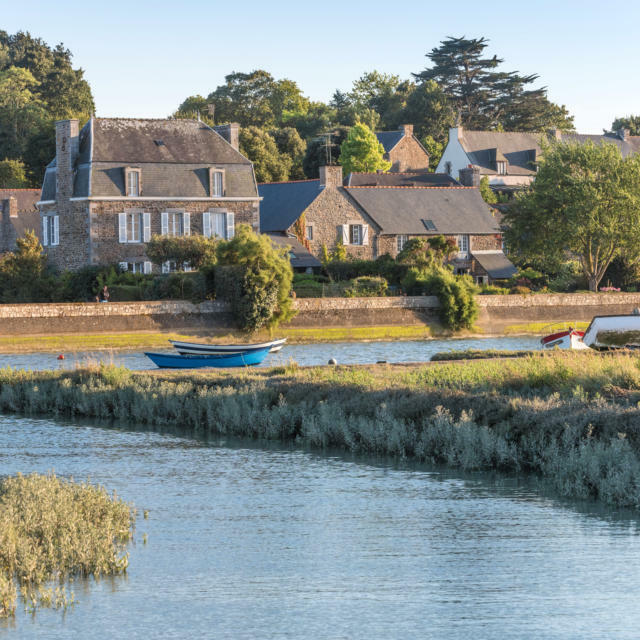 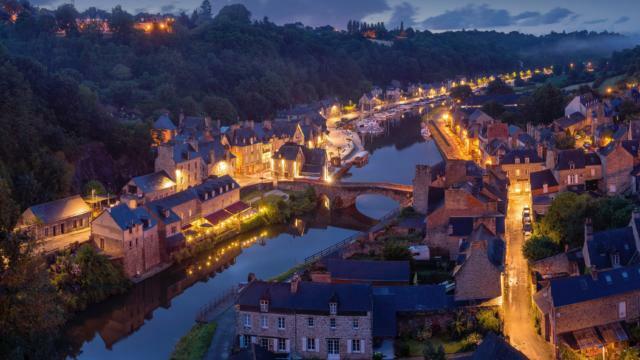 The most hassle-free way to visit the town is to leave your car on the outskirts of Saint-Malo. 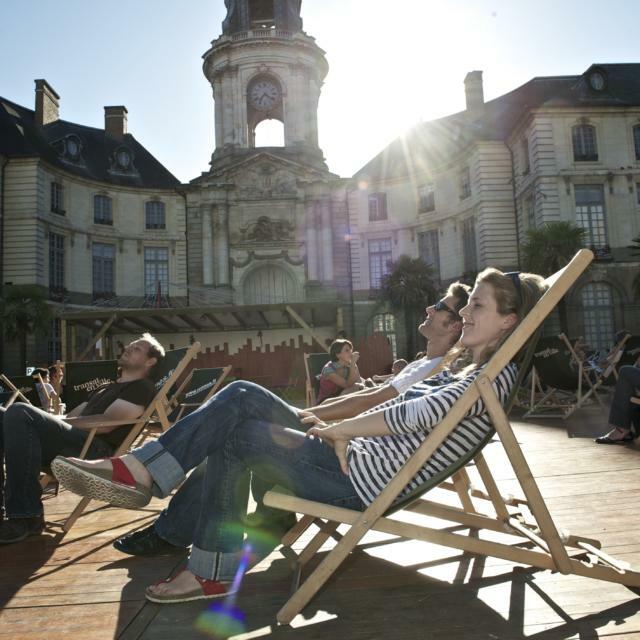 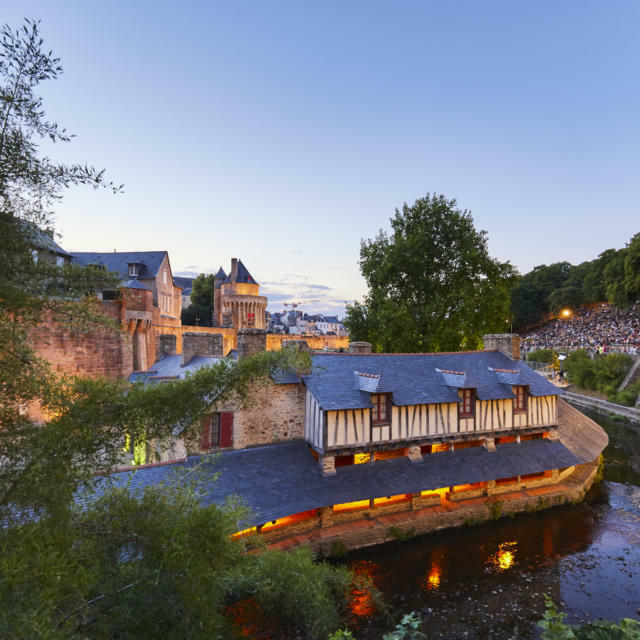 At the Paul Féval park and ride site, a day ticket entitles you to five seats in the shuttle that takes you to the historic town centre. 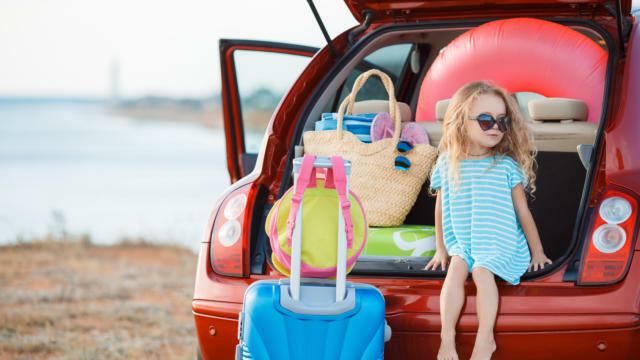 The entire Emerald Coast is also within reach on the buses of the MAT network. 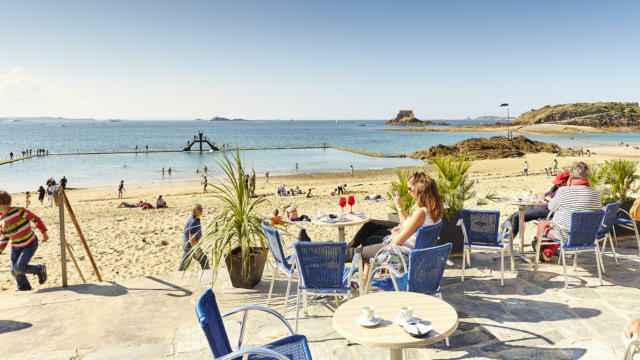 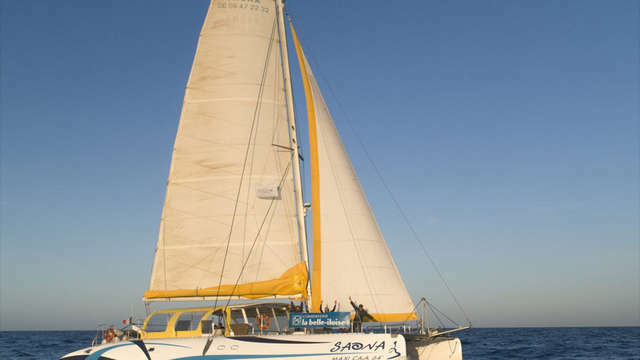 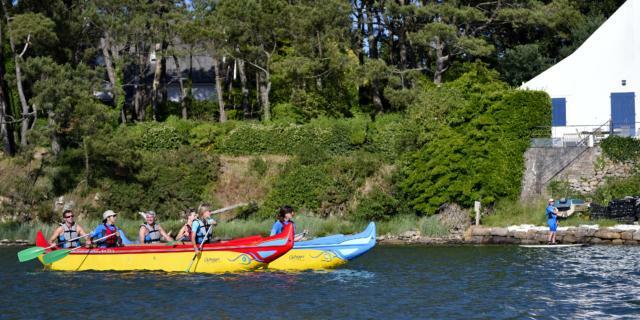 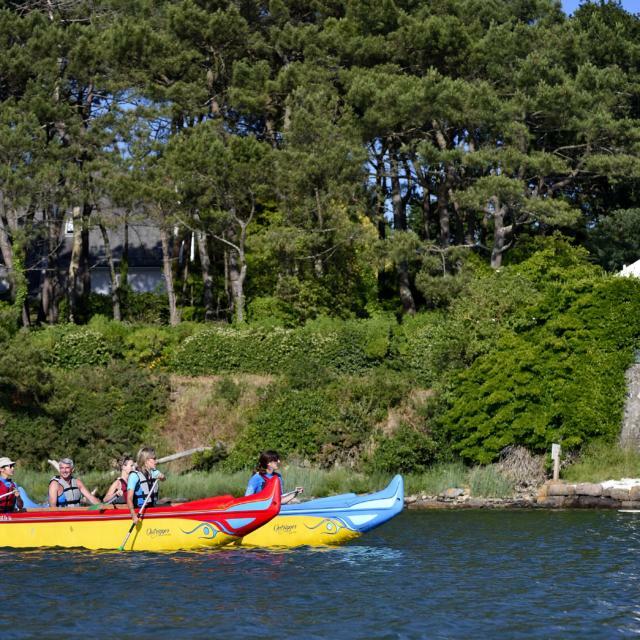 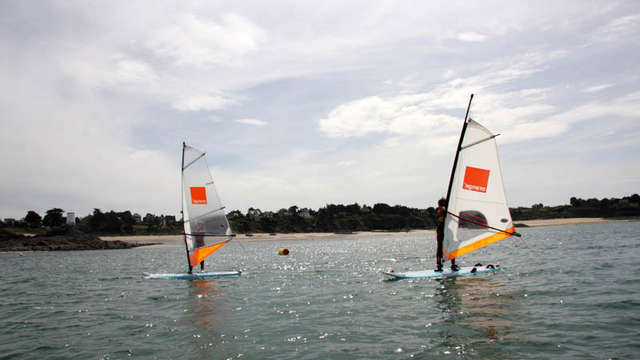 And if you’ve got your sea-legs, opt for the Compagnie Corsaire boats that leave Saint-Malo for Cancale, Saint Cast-le-Guildo or Dinan. 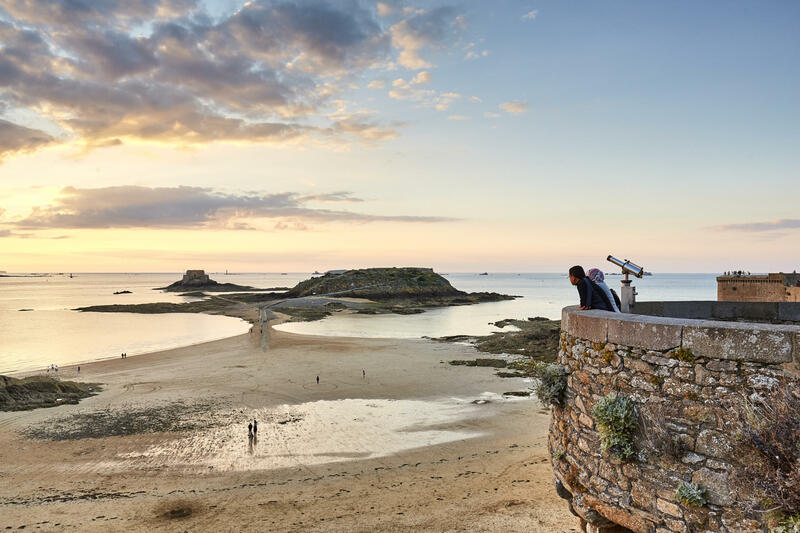 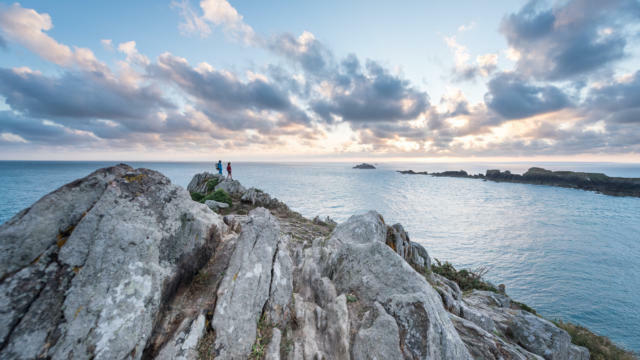 From April to October, the ‘sea bus’ offers a regular shuttle service between Dinard and Saint-Malo that takes 10 minutes.